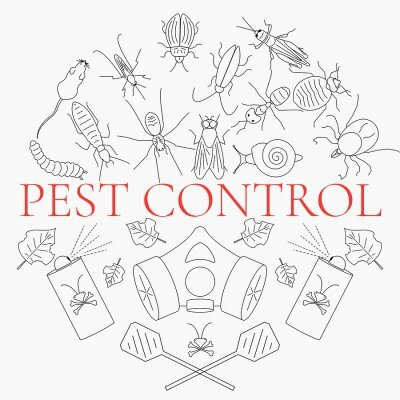 Consult with a qualified exterminator about the various areas of weakness around your house and property. These might include cracks or holes in your walls, water sources, and easily-accessed food sources. If you notice any signs of rodents on your property, call your rodent exterminator right away. To prevent a dangerous infestation, you must remove the rodents as soon as possible. Maintain a clean house and property, which is free of large woodpiles, junk, and other areas rodents may gather. Keep your pantry clean and all foods sealed in plastic containers.